Published December 18, 2017 at 640 × 640 in LAST Photos from #Chile !! 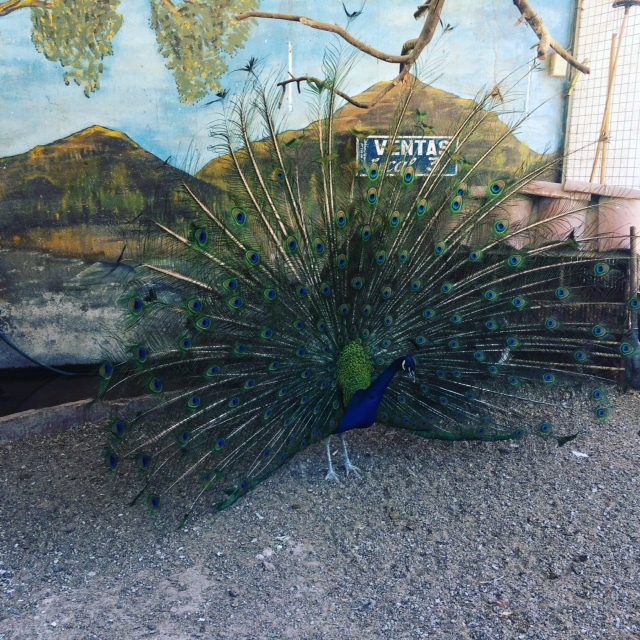 …TWO peacocks. They’re raised for their feathers. Next time you see Elton John or Brandon Flowers wearing feathers, they may well have come from Chile!